LighTech Fold Up Clutch Levers (For original joint) are used extensively by World Superbike, AMA and British Superbike teams. Option of standard 'J' blade or the NEW 'Alien Grip' blade. 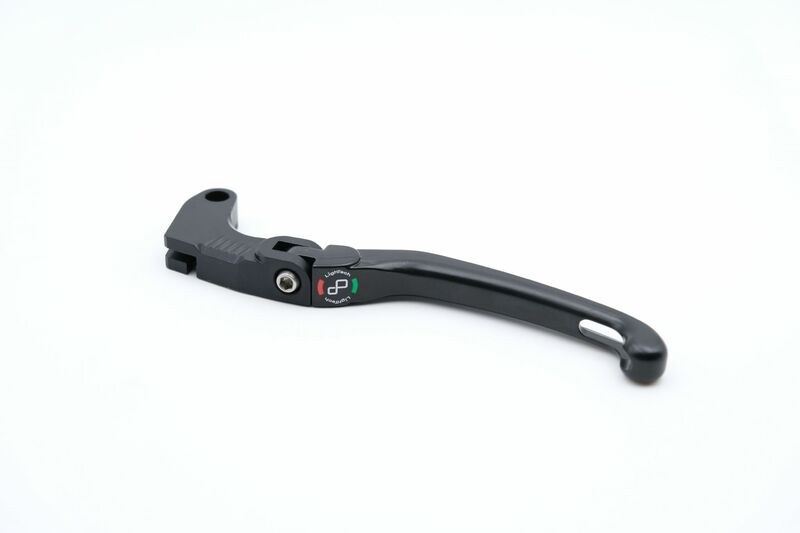 The patented LighTech Alien Grip levers offer increase grip and feel of your clutch and brake lever in all conditions. Tested in conjunction with World Superbike and Moto 2 Teams, designed for competition and road use, these unique pads are available in a choice of colours. Not only do they improve your riding experience, they look great. Fitment available for all standard mastercylinders, and also Brembo radial race mastercylinders. 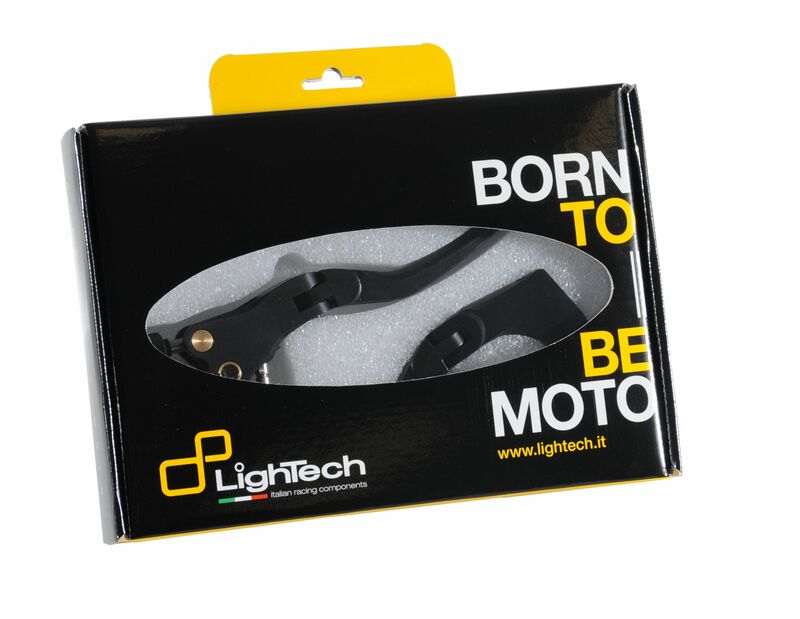 LighTech Levers are manufactured from Magnesium and come in a black finish. LighTech's remote adjust brake levers allow riders to adjust for brake lever travel while riding without taking their right hand off the throttle. A must for racers, trackdayers and fast road riders.